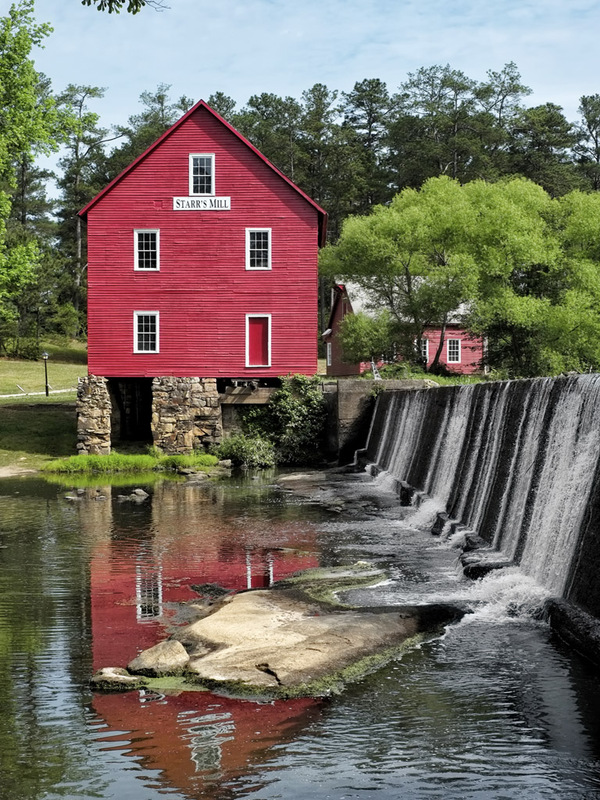 I have just updated the images in my Grist Mill & Covered Bridge gallery in the menu on the top of the page under galleries! I added about 25 new mills and bridges plus provided name and state data under each image! I hope that you enjoy them as much as I did in creating them! There is something especially pleasing about mills and bridges that can transport me back to a different time and age! I will literally travel hundreds of miles out of my way to visit them! In 2011 I spent 3 weeks visiting 19 states on the eastern seaboard doing just so, plus this year in May, I spent several days exploring the mills and bridges of south central Georgia!